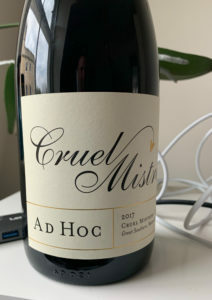 It’s Ad Hoc Fiction’s fourth birthday this week and as well as donating their services to compile the Festival Anthology Three after this year’s festival they are also donating a birthday bottle of ‘Ad Hoc Pinot Noir’ for the raffle. 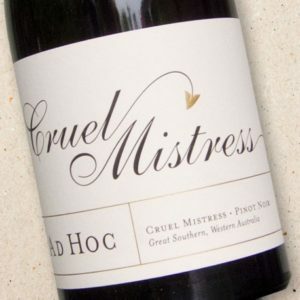 We think writers who have not had their 150 word micros accepted for the ebook some weeks, may find the label of this bottle fitting. Thank you also to Nancy Stohlman, Damhnait Monaghan, Santino Prinzi, Jude Higgins, Tara Laskowski, Nod Ghosh and Michelle Elvy who are donating books. 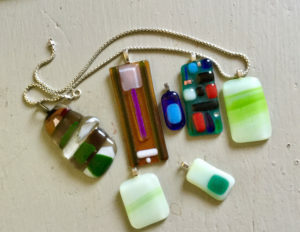 And a further thank you to Nod Ghosh who is also donating some of the lovely glass pendants she makes. Some examples of them are pictured here. 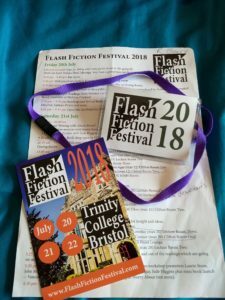 We were thrilled with the success of the Flash Fiction Festival, this year entirely funded by Bath Flash Fiction Award, and directed by Jude Higgins with the help of a great festival team.The festival took place at Trinity College, Bristol 20th-22nd July. 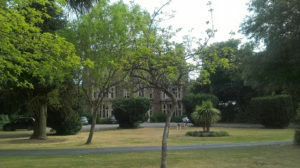 Everything was brilliant, including the weather. 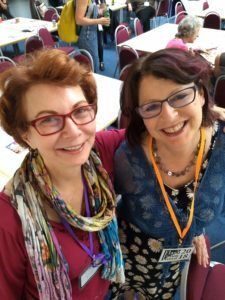 The full programme of events began with readings on Friday evening and continued with workshop, talks, book launches and general fun with very popular impromptu festival karaoke organised by Helen Rye and Christopher Allen. Participants and workshop leaders travelled from many different parts of the world to come to the festival. Here’s Roberta Beary, who came from Ireland, with our festival curator, Meg Pokrass.